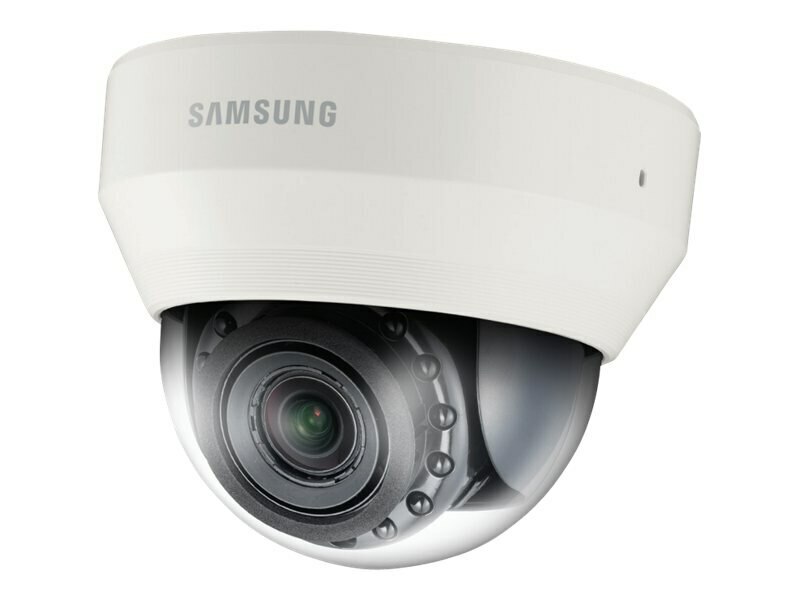 The SND-6084R is a camera from Samsung Techwin WiseNetIII network ranges, which feature the most advanced functions from Samsung with 2 megapixel 1080p high definition images. Its high level of functionalities includes 100dB WDR which delivers 30fps at 2 megapixel 1080p, built-in IR LEDs creating clear images even in the darkness of 0 lux, and motorized varifocal lens which result in easy focus control. With enhanced features and new technologies to combat the challenges of tough environmental conditions, the SND-6084R will meet the professional security needs of the market.